It's been over 30 years since the Houseman family traveled to Kellerman's for the summer. 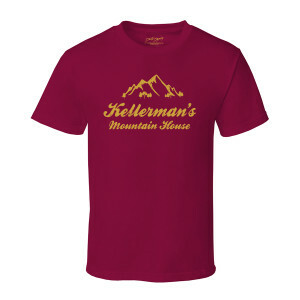 Get your very own Dirty Dancing Kellerman's T-Shirt. This soft cotton t-shirt is great for any fan of the movie.